Chosen essentially for its wonderful woody, warm, balsamic aroma, Cedarwood essential oil (Cedrus atlantica) also has a relaxing, calming effect when diffused. Used topically, it has a surprising number of additional health and wellness benefits besides the aroma. The aroma typically adds a warm tone to any blend of perfumes or oil mixtures and is comforting, reassuring and possesses a pleasant wood-like aroma. Made without any of those hidden nasties you find in a perfume, natural fragrances can be absorbed into your skin without causing you any harm. This wonderful essential oil includes anti-fungal, antiseptic, astringent and even sedative properties. PLus of course, the long list of skin health benefits. While synthetic perfumes mask the natural smell of your skin, natural essential oils create a more personal and unique scent, depending on the wearer. Made with a pure, genuine floral and herbal ingredient, it smells so original and not artificial. Eczema: A common skin disorder, Seborrhoea eczema affects the epidermal cells, causing dry, red, itchy skin that can blister or crack. It is used to cure this inflammatory situation by reducing any skin peeling and treating any infection with its antifungal properties. Astringent: Because this essential oil is an astringent, it is able to tighten skin muscles and create a feeling of firmness and youth as well as protect the skin from toxins and bacteria. Acne: It also protects skin pores from letting in dust or any harmful microbes into the body, which lead to acne and skin infections. Antiseptic: It prevents wounds from becoming septic and can safely be applied externally to the wounds. By defending the body against toxins, the oil relieves the white blood cells and immune system of extra stress, which allows them to better protect internal functions. Anti-inflammatory: Used topically, this oil can help reduce the pain or discomfort of arthritic inflammation of the joints and tissues. Tonic: The oil tones and stimulates metabolism, tightening the skin, and boosting the functionality of the kidney and liver, which improves overall health and wellness. Insecticide: Cedarwood is very effective in repelling mosquitos and insects. Fungicide: The oil’s fungicidal properties may be employed to cure both external and internal fungal infections. Specific studies have shown the inhalation of cedarwood oil protects the body against various types of food poisoning, as well as plant, animal, and human fungal pathogens! Oily Skin. It can also be used as a treatment against oily skin. It has a long history as both an incense and as a perfume. The Greeks and Romans were known to burn the wood to fragrant the air, while their Egyptians used cedarwood in their embalming processes as well as a perfume ingredient. It’s also mentioned frequently in the Bible, symbolising a source of protection, wisdom and abundance. 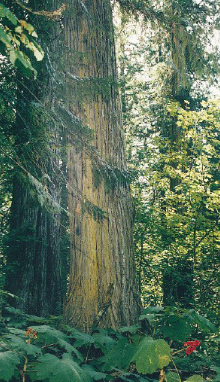 Cedarwood essential oil is extracted through the process of steam distillation from bark pieces of the cedarwood tree. Cedarwood is basically a plant native to cold climates and is normally found at high altitudes. 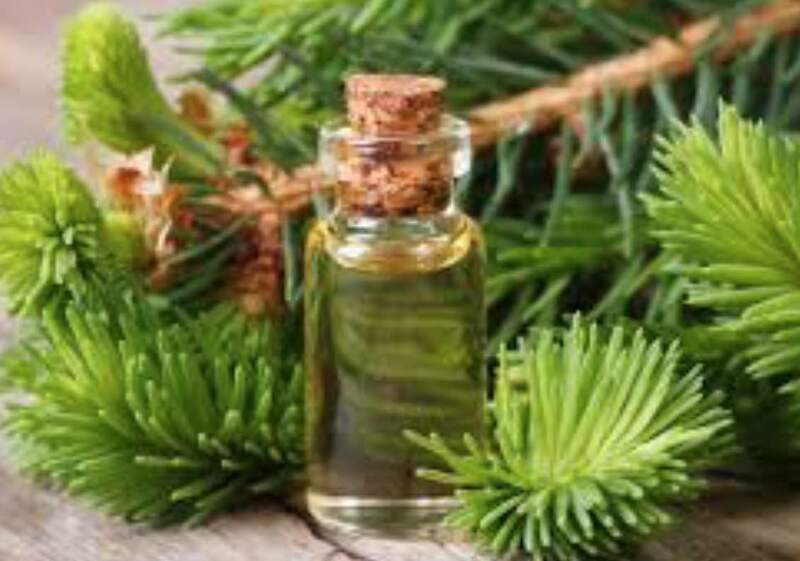 The major components of cedarwood essential oil are alpha-cedrene, beta-cedrene, cedrol, widdrol, thujopsene and a group of sesquiterpenes, which contribute a great deal to its medicinal value and health benefits.